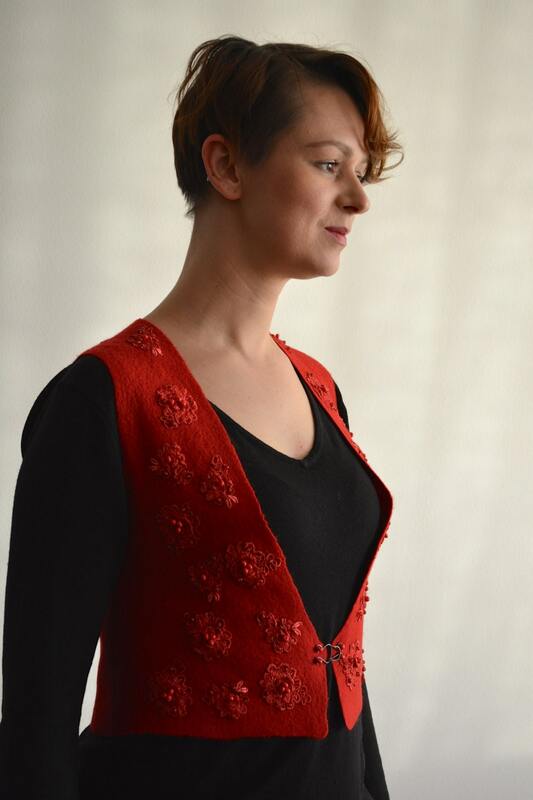 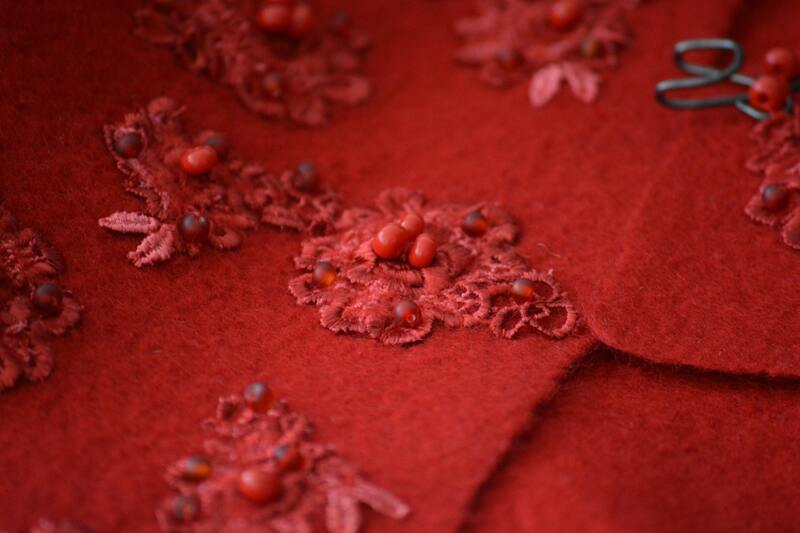 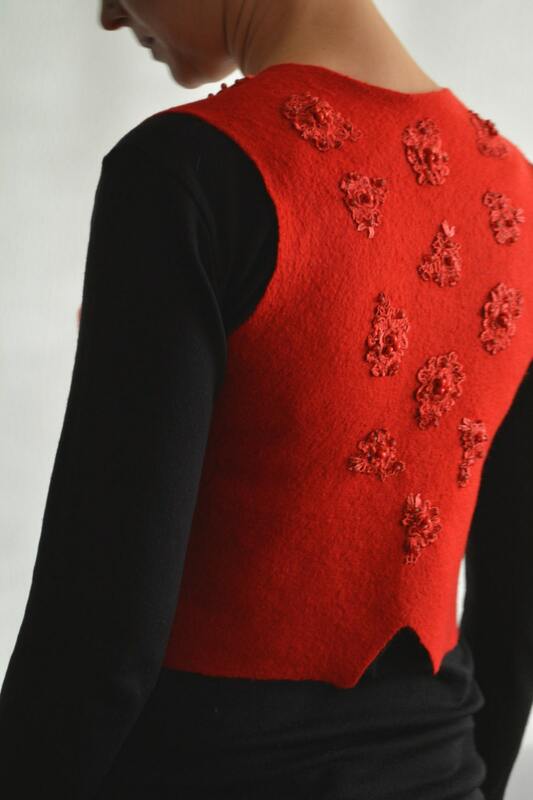 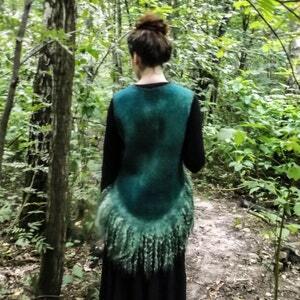 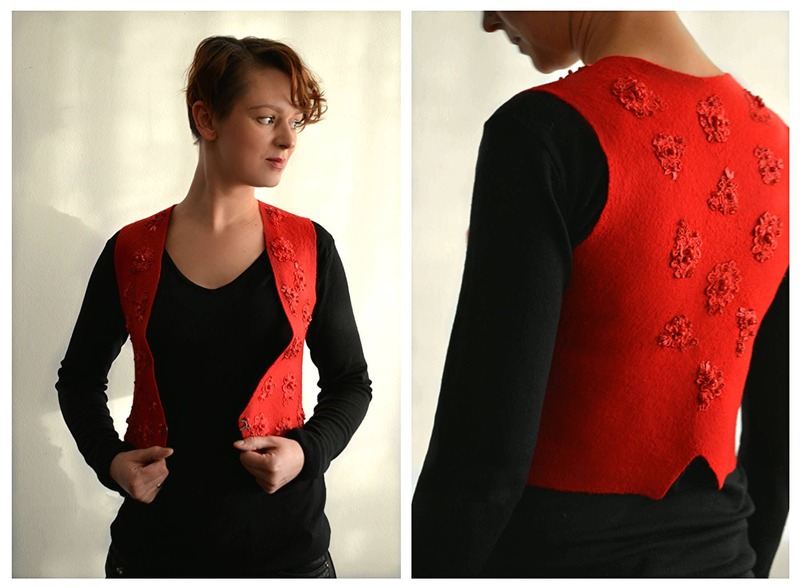 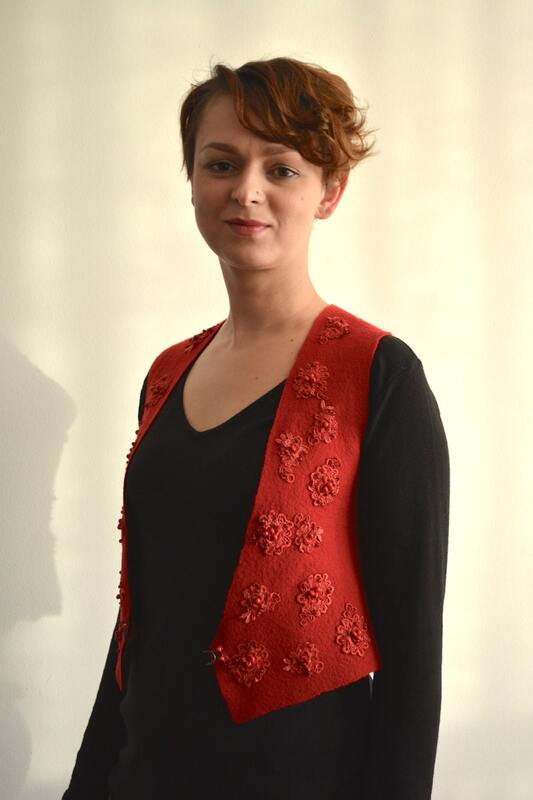 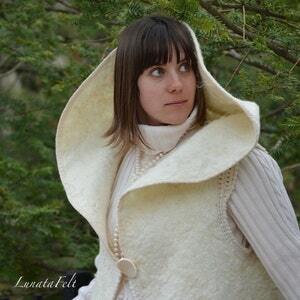 Warm, light and comfortable felt vest from natural merino wool with the natural silk lace. 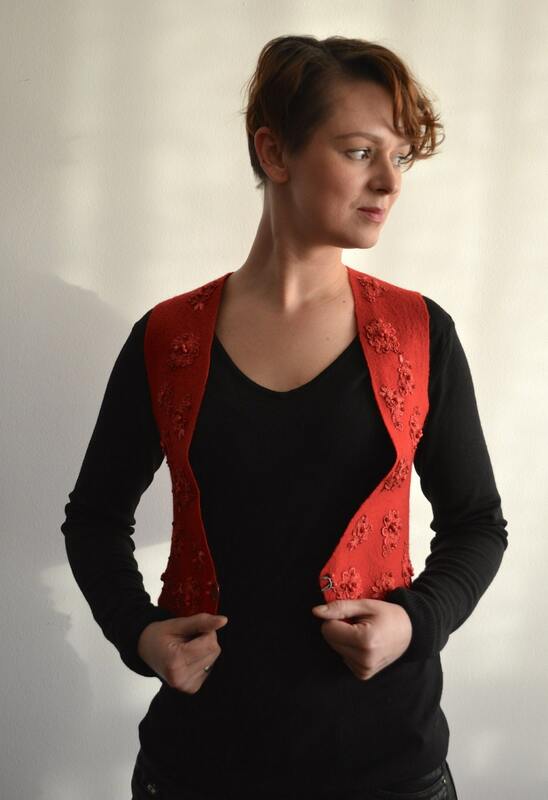 Successful addition to eco, retro, boho styles. 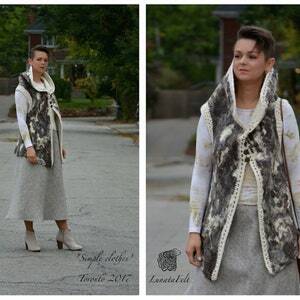 Eco and boho style fashion felted vest from natural silk and wool (with hand-dyed silk fragments and antique lace) OOAK - to order only!